Mostly you know we people can go to some local discount supermarket or office supply store for common use office furniture items. 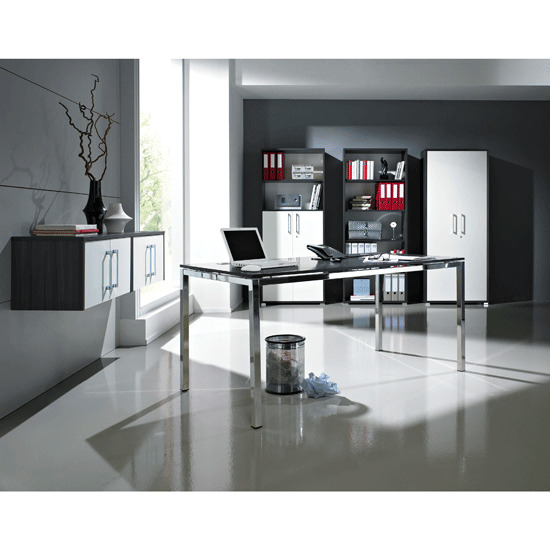 However when it comes to looking for some luxurious and latest design office furniture , this goes well if you are ok with your budget capacity (furniture stores). 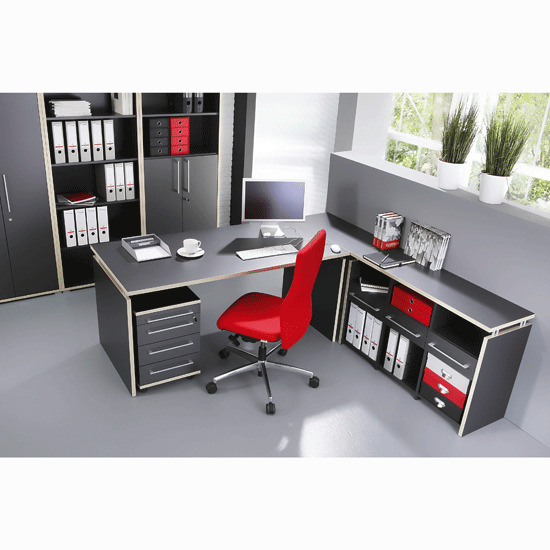 Let’s discuss some about a German company which is well renowned due to manufacturing high quality luxurious office furniture to meet the requirements of time prevailing furnishing trends . A pinnacle piece of deluxe office furniture which can truly play some role in a company’s efficiency is the office chair, whereas Topstar is one of the leading makers these days, of peak quality, ergonomic office chairs. Topstar is a family run business, it’s a German company from Lagenneufnach of Germany and they began their furniture business in 1949. Previously people knew it as the Wagner, whereas the Topstar naming started utilizing in 1976. The primal main concern of the Wagner Company was quality wooden chairs with great deal of durability, and users have recognized it as a very good office furnishing item. Several of their original chairs you can still see in various Bavarian restaurants. After the 1976 changing to Topstar, they initiated the making of swivel office chairs and now Topstar is continuously striving for superiority through modernization and making endeavors to smack as sung bond among aesthetics and ergonomics. In addition ergonomic office chairs, Topstar also making kids’ task chairs, executive chairs, meeting room chairs as well as stacking chairs. This company is producing around twenty thousand chairs by applying their proud mark of ‘Made in Germany’, in one day in their factory covering an area of over one million square feet.